There are many benefits of having individual cubicles for your company’s office design. Cubicles are a perfect way to ensure privacy for employees, while still encouraging team building and collaboration. Cubicles save space, provide an individual workspace, and allow for easy communication. Employees value privacy. Privacy has been directly linked to an employee’s level of productivity. People tend to feel more focused when given their own private space to work. This is why cubicles are a great way to provide a personal workspace for employees to be successful in individual tasks. Individuality is important within an organization and cubicles allow personal space, while still being included in a team environment. Noise can be a big factor in staying focused, multitasking, and productivity. Small distractions can prohibit employees from being fully focused. A cubicle provides just enough of a barrier to keep an employee’s space private but also can easily allow them to collaborate with coworkers on the other side. 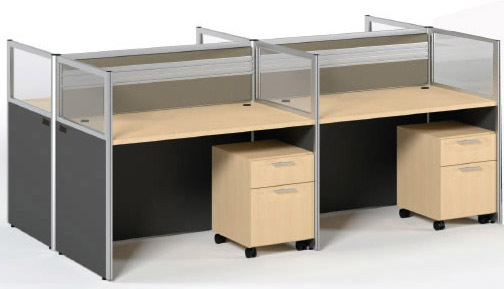 Cubicles balance privacy and promote collaboration. A great reason to have cubicles in your workspace is it promotes community within an organization. A cubicle layout takes away from the hierarchy of private offices and as a result, employees feel their ideas are more valued. Cubicles level the playing field for every employee. Employee’s feel included in team decisions and are more likely to communicate more innovative ideas and strategies. Employee’s communicate more when they feel listened to. Cubicles promote teambuilding, collaboration, and increased creativity. The option to bounce ideas off coworkers next to you helps increase teambuilding. Increase the sense of community in your office by using cubicles for employee’s workspace. Cubicles offer a sense of variety to a workspace. They allow for quiet individual work or team collaboration. This is highly beneficial to companies as it empowers employees and urges participation from every member of the organization. Cubicles benefit both employees and companies as it brings a sense of community, while still allowing productivity on private projects. 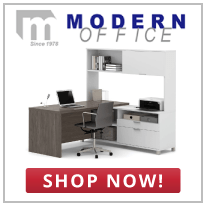 Browse our cubicle series or check out our custom cubicle options. Speak to our knowledgeable representatives to learn more about our customization options and receive a quote today. We look forward to serving you.